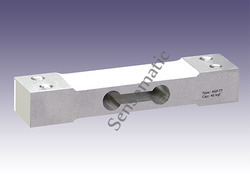 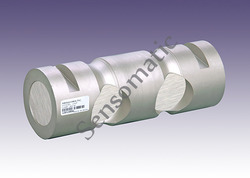 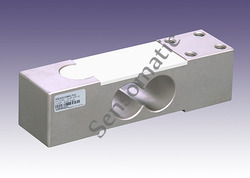 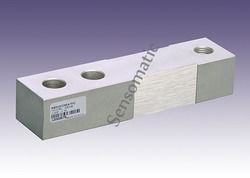 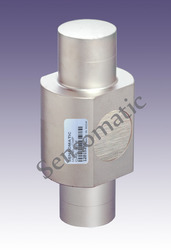 Sensomatic, is engaged in manufacturing and supplying a wide range of High Precision Transducer for Medical, Neonatal, Health Care, Food & Beverage, Pharmaceutical, Aerospace, Marine, Aviation, Military, Automobile, Rail-Road Weighing Scale, Retail, Batching & Construction, Chemical, Oil & Gas, Mines & Coaleries, R & D, Testing Machines, SPM's and On-board weigh Applications. 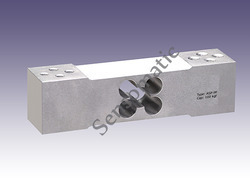 All our products are exclusively routed through our Channel Partner M/s. 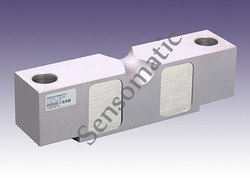 Sensotech for Indian & Overseas customer. 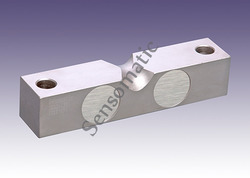 Our Product are type tested for all parameters using accelerated fatigue testing method in our In-house Multiple Computerized Loading Stations having the highest accuracy standards (Traceable to National / US / European Standards).